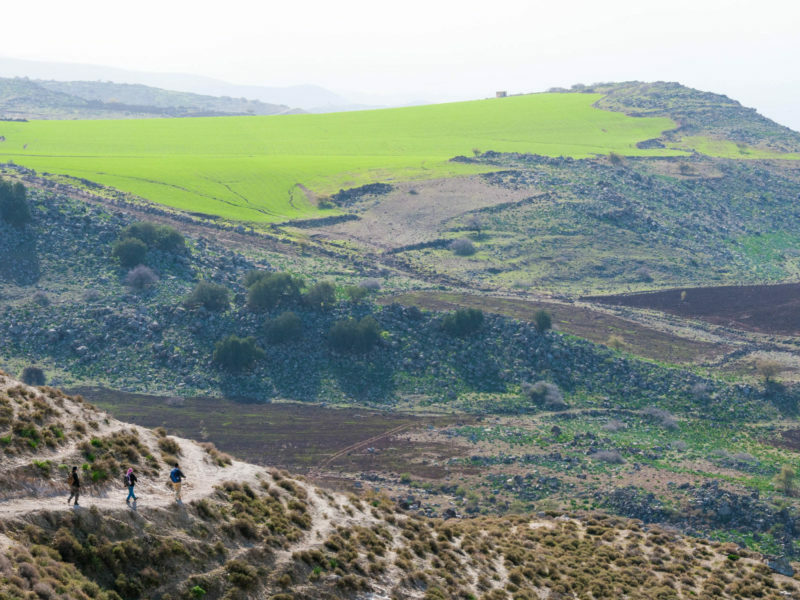 Choose from our various trekking options to explore Northern Jordan on foot. Hikers are spoiled for choice in Um Qais, as there are eight trekking routes to pick from, and all vary in terrain and level of difficulty. 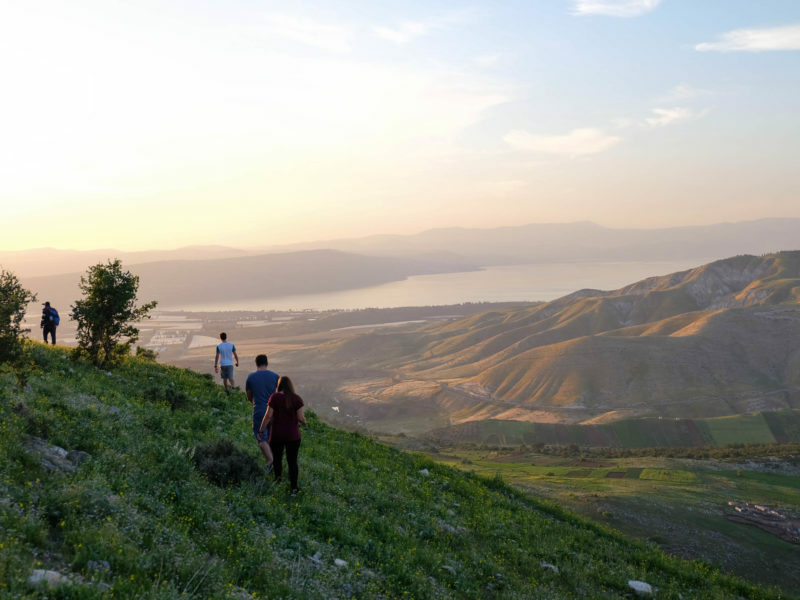 Hikers can expect to see amazing views of the Jordan Valley, the Sea of Galilee, the Golan Heights, and the Yarmouk Nature Reserve. Talk to us about finding the best route for you. 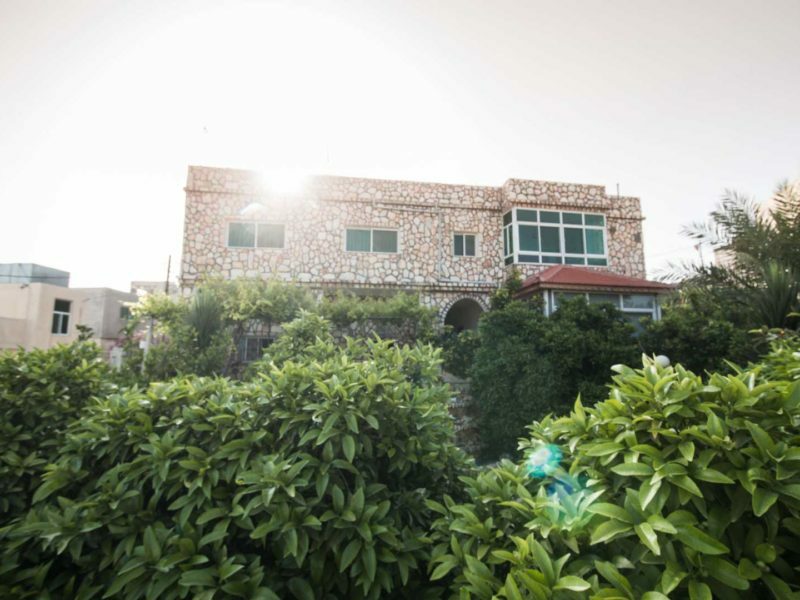 Routes that run through the Yarmouk Protected area are subject to an additional fee of 2.5 JD paid directly to the Royal Society for the Conservation of Nature.